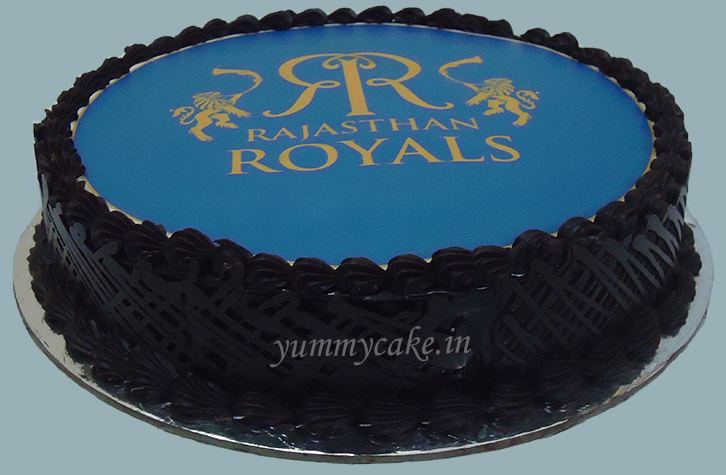 Let’s the celebration begins, Shocking!!! 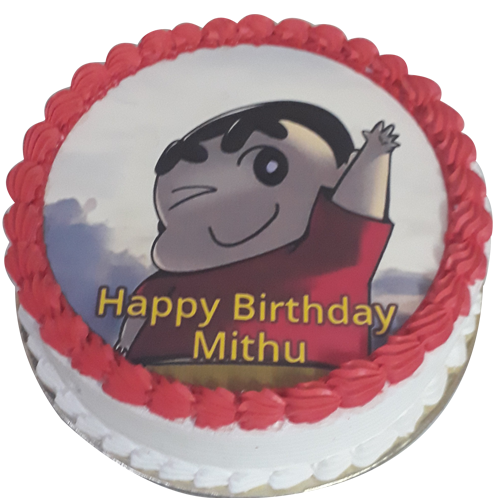 what kind of celebration am I talking about? 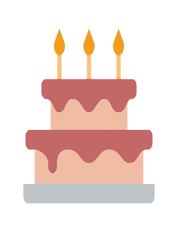 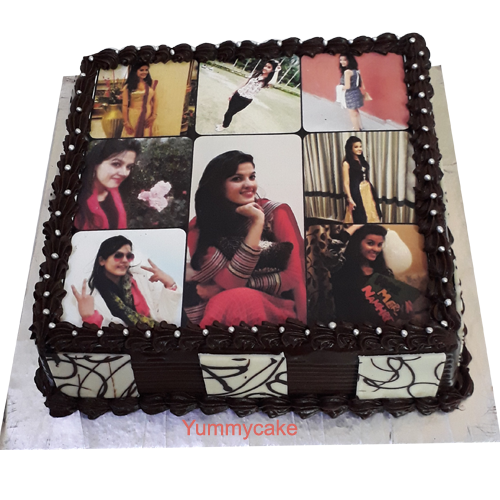 Well, today I am going to share top 10 birthday photo cake from YummyCake. 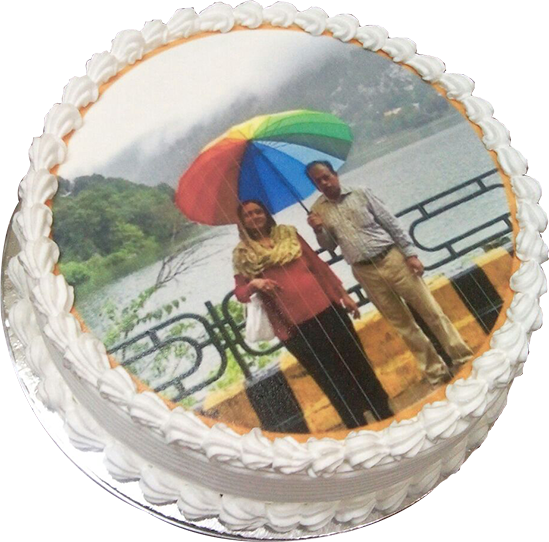 People think that photo cake are not delicious due to multiple colours on the cake, but this is wrong even our chef has designed wonderful and really amazing photo cakes for our customers. 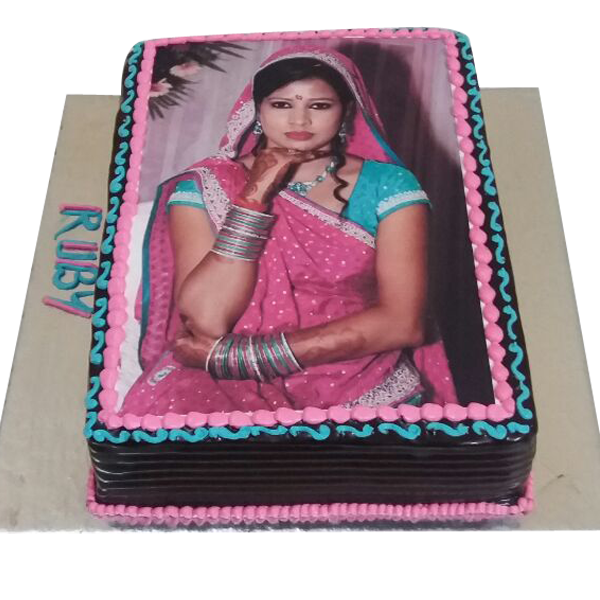 And our existing and new customers always appreciate us for photo cake and on time same day and midnight cake delivery in Delhi NCR. 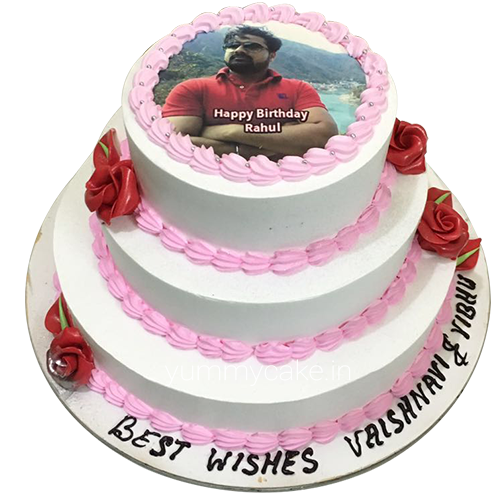 If you are also looking for photo cake for your special occasions then you can visit on YummyCake.in and choose your best birthday Photo cakes online. 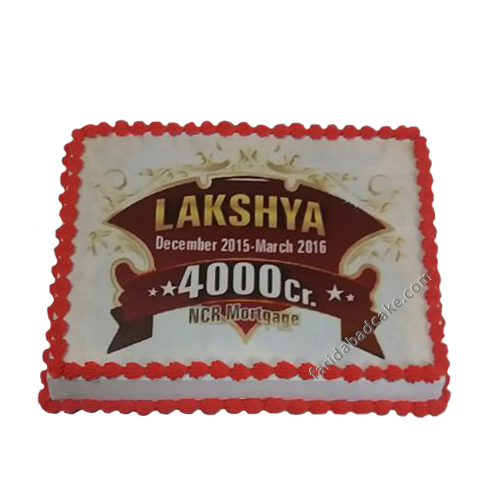 For better communication, you can directly call us at 9718108300. 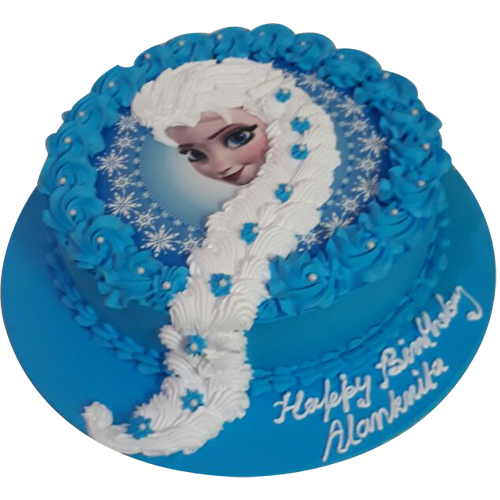 Now Let’s get started and find the photo cake delivery in the following areas. 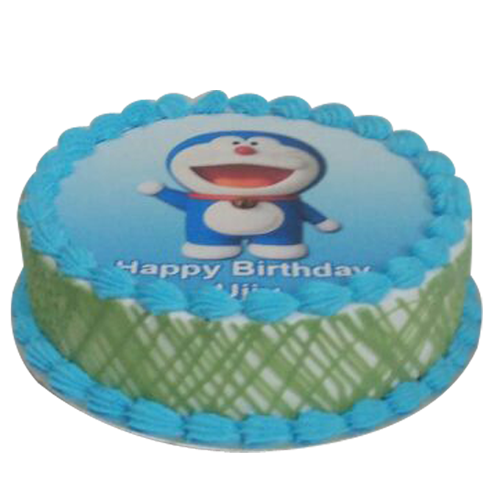 Choose your area and book order now.